As the expert in replacement windows, ClearChoice Windows and Doors, Inc offers high-quality materials to create the best windows for your home. 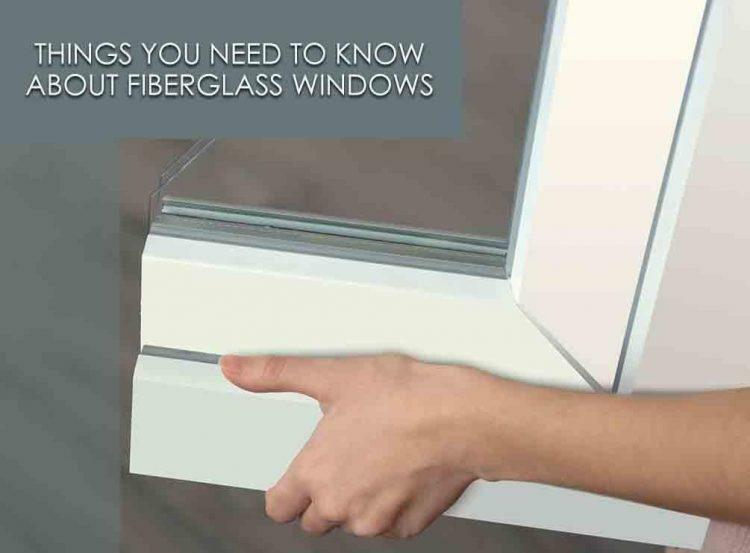 In today’s post, we discuss the unique benefits of one of the most sought-after window materials today: fiberglass. Here’s a closer look at its advantages. Fiberglass windows act as a natural insulator. This means that they won’t expand or contract, lessening the need for regular maintenance. Fiberglass also doesn’t conduct heat or cold, providing up to three times more energy efficiency than other windows. This helps you reduce your energy use, leading to lower energy bills and more savings. Fiberglass provides superior protection for your home. With up to eight times more durability than other window materials, we can create units with narrower frames, allowing for broader views. The extra glass space also means that more sunlight enters your home, further improving its energy efficiency. Unlike other window materials, fiberglass is guaranteed to not rot or corrode. It’s also less likely to crack or warp, maintaining its beauty for years. If you’re looking for replacement windows that can provide long-lasting beauty and protection, fiberglass is perfect for you. ClearChoice Windows and Doors, Inc offers fiberglass units in a wide range of colors and styles to suit any design need. For a classic appeal, we also offer fiberglass windows that mimic the look of natural wood. This makes them the perfect choice for homeowners that want to preserve the architectural look of their homes. Their versatility also makes the ideal choice for custom homes. Make the most of your investment by choosing lasting energy efficient windows like fiberglass. ClearChoice Windows and Doors, Inc can ensure the proper installation of your replacement windows, allowing for superior performance. Our professional team is trained with the latest in installation techniques and practices for exceptional results every time. We serve Fontana, Riverside, Rancho Cucamonga, and the nearby CA areas. Call us today at 1-909-342-6299 to learn more about fiberglass windows and get started on your replacement right away.